RESCOLL proposes "The good practice guide for the management of bulky waste"
The management of bulky waste represents a great challenge for the municipalities both from the organizational point of view in regard available resources, as well as the service provided to citizens. The collection of the waste complicates the planning of the collection and management of municipal waste, since it is waste that is produced randomly, both in the frequency with which it is produced and in its geographical location within the urban environment, and it can come in all types of different shapes, sizes and weights. These are all factors that contribute to the fact that its collection and subsequent management are, in many cases, a logical problem form municipal services. 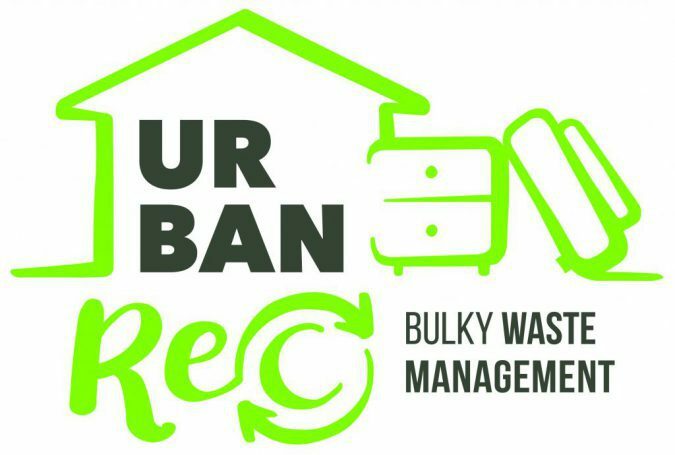 The URBANREC project, of which RESCOLL is the French representative, has been created as a response to all this: New approaches for the valuation of bulky urban waste in recycled products with high added value, within which the present Guide of Good Practice aims to design and present a new model of bulky waste management on European level, providing tools and technical approaches that serve to convert this waste into resources promoting its reuse and minimizing their deposit in landfills.